It is musical throwback Thursday. 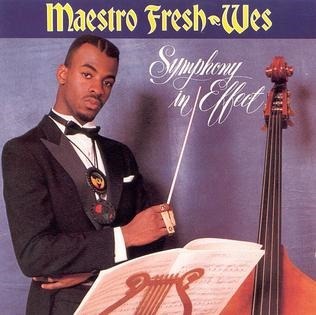 The song this week is Drop The Needle by Maestro Fresh Wes. He now goes by Maestro. In 1989 his first album came out called Symphony in Effect. He had a huge hit off that called Let Your Backbone Slide. Both of these songs hold up well to this day. I like Drop the Needle much better. You can see the music video > here or below.